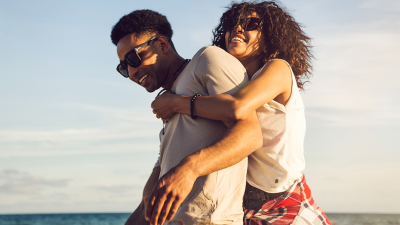 If you're trying to figure out where you stand with the person you’re with, here are a few signs that they just want to keep things purely physical. 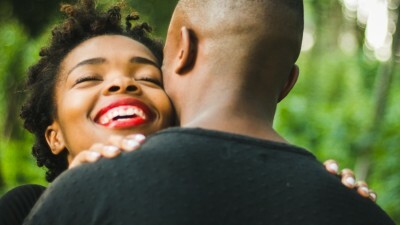 If you are still new at dating, this is for you choma! 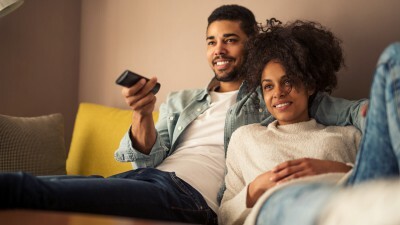 Relationship Goals: Is it Really Romance? Have you ever questioned some things that happen in movies? Yes, the couple seems to end up happily ever after but real life is very different from movies. 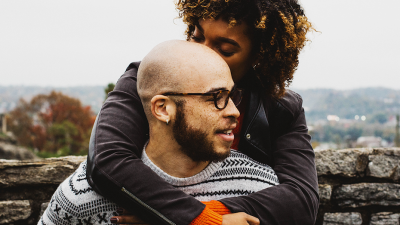 Can you protect yourself from heartbreak? Is there a way to actually avoid heartbreak? Find out what you can do to protect your heart. If you don’t have anything planned (or you do but want to try something affordable) then this article is for you. VDay doesn't have to be expensive to be romantic. Here are a few ideas. 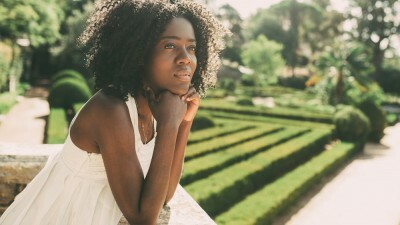 What should I do if my partner ghosts me? What happens when you’ve been seeing someone for some time, and then all of a sudden, they seem to just completely disappear? Here’s my advice on being ghosted. Have you ever been in a situation where the feelings you once had for your partner start to fade away? Here’s a bit of advice. 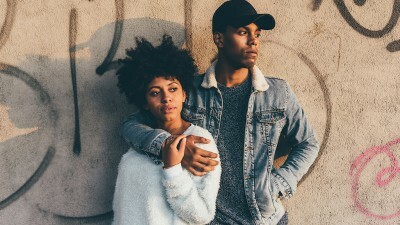 So I’m sure you’ve heard of the phrase “ride or die” before, but if you haven’t - read this article to learn more and find out why these relationships can sometimes be toxic. Is it okay to date a much older person?